“ The Company sold 31.2 million iPhones, a record for the June quarter, compared to 26 million in the year-ago quarter. Apple also sold 14.6 million iPads during the quarter, compared to 17 million in the year-ago quarter. The Company sold 3.8 million Macs, compared to 4 million in the year-ago quarter. 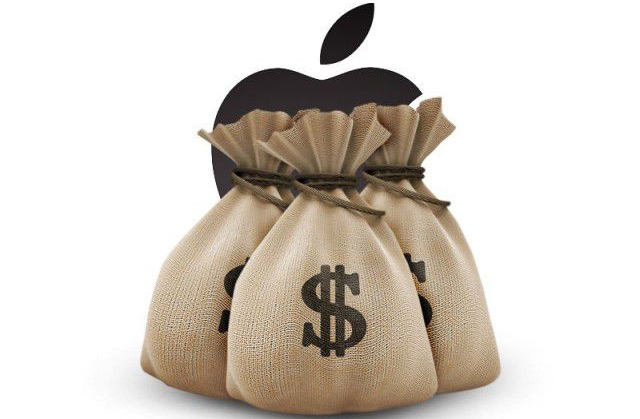 As for Peter Oppenheimer, Apple’s CFO, he said the company generated $7.8 billion in cash flow from operations during the quarter and will return $18.8 billion in cash to shareholders through dividends and share repurchases. Below you’ll find the shot guidance for Apple’s fiscal 2013 fourth quarter, while the full report is available here.